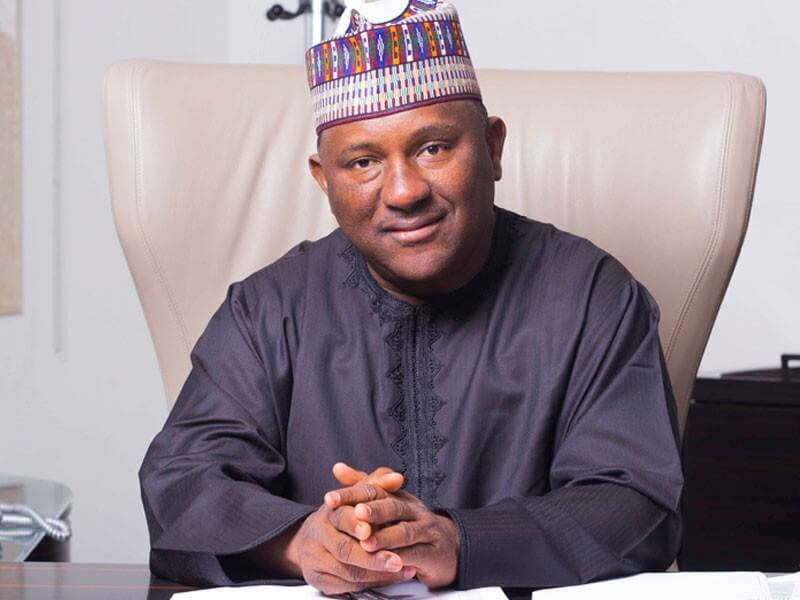 Top 10 Richest Men in Nigeria (2019) – With a highly entrepreneurial spirit, Nigerians are one of the most industrious people on earth. 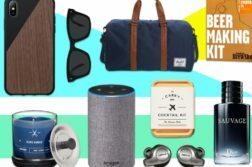 Sandwiched between a very harsh terrain and a mammoth population threatening to sink the nation, the hustling is a lot more severe than in any other clime. The good part is, despite these seemingly insurmountable hurdles, the country is a proud mother to many billionaires and most importantly, the richest men in all of Africa. 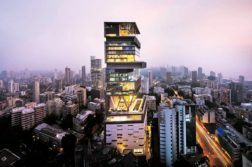 It doesn’t end here, Nigeria’s have been reportedly linked to most of Europe’s high priced properties and the city of Lagos has the 4th largest concentration of billionaires(360) in Africa. Born in April, 1957 in Kano State, Nigeria, Aliko Dangote (GCON) is the chairman and CEO of Dangote Group, a business conglomerate with interests in flour, sugar, cement, telecoms, noodles and currently, he is building Africa’s largest refinery and hence, the enlisting of oil and gas. Dangote was born into a wealthy family as his great-grandfather Alhaji Alhassan Dantata was the richest African while he lived, notwithstanding, he strived to be rich from a very tender age. His sheer zest for business began early, while in primary school, he would vend candy to other students just to make money. Today, he’s not just the richest Nigerian, but the wealthiest black man in the world with his investments visible in Benin, Ethiopia, Senegal, Cameroon, Ghana, South Africa, Togo, Tanzania, and Zambia. Chauffeur turned billionaire is the case of Nigerian business mogul, Michael Adeniyi Adenuga (GCON). Born in April, 1953 to a middle class family in Ibadan, Oyo state, Nigeria. 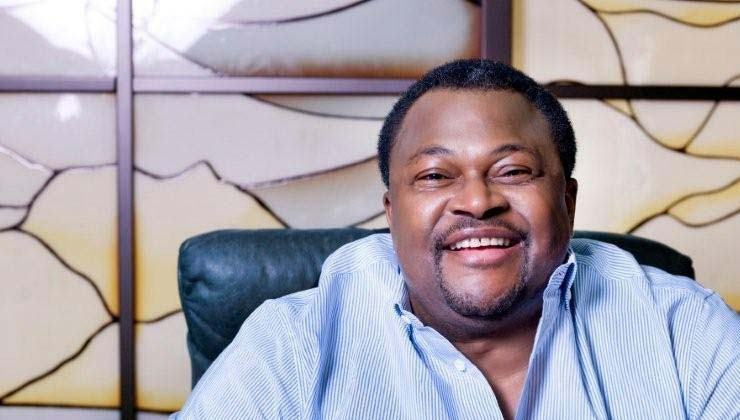 Adenuga saw himself through school in New York by justling between school and taxi driving. Today, like it’s said, everything’s history. 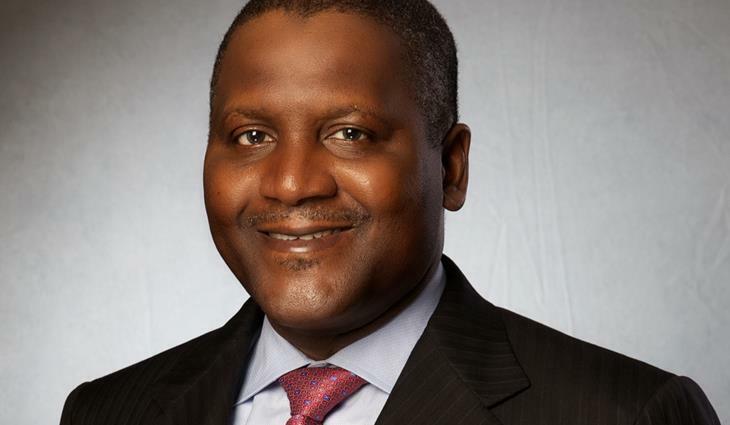 He’s Nigeria’s second richest man with lot’s of stakes and investments in diverse businesses. He’s is the founder and CEO of Nigeria’s second largest Telecom company, GLOBACOM. He’s also a major shareholder in CONOIL, an oil and gas company and Equitorial Trust Bank. He lives a very reserved life in the tranquil and secluded confines of Nigeria’s most expensive neighborhood Banana Island, Lagos, Nigeria. An introverted Billionaire, who keeps evading the spotlight and media attention, but that didn’t stop the federal government from conferring on him, the Nation’s second highest award, Grand Commander Of The Order Of the Niger (GCON). Femi Otedola is a Nigerian billionaire and businessman, born in November, 1962 in Ibadan, Nigeria into the family of Sir Michael Otedola, a former governor of Lagos state from 1992 to 1993. 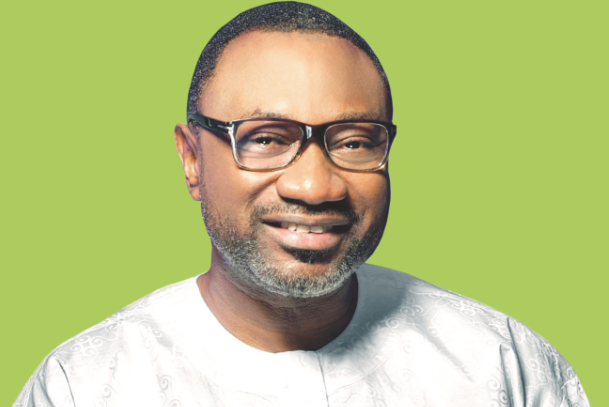 Otedola got his start by trading petroleum products in the 80’s and also marketing the family’s printing press. Today he is the Chairman of Forte oil, one of the largest petroleum distribution company in the country. He’s also the founder of Zenon Oil and Gas Ltd, CEO of Seaforce Shipping Company Ltd, owner of Swift Insurance and one time Chairman of Transcorp Hilton Hotel Abuja. He also has investments in real estates and power generation. In 2009 Otedola was mentioned in Forbes list of Dollars-Denominated Billionaires coming just behind Dangote as the second Nigerian on the list. Otedola is father to famous female Disk Jockey, Florence Otedola A.K.A DJ CUPPY. The only retired General and oldest in the list. Theophilus Yakubu Danjuma was born in December, 1938 in Takum, Taraba State, generally a farming community. He left the Ahmadu Bello University, Zaria to join the Nigerian Army in 1960. In the army, he rose up the ranks swiftly, becoming a captain in less than three years and a Lieutenant colonel four years later. He fought in the Nigerian Civil war, went to peace keeping missions abroad and became the Chief of Army Staff in 1975 under President Olusegun Obasanjo. n 1985 he founded the COMET Shipping Agencies Nig. Ltd. In 1995 he delved into the oil industry and founded the South Atlantic Petroleum Limited. In 2016 he became Chairman of Natcom Development and Investment Limited formerly known as Ntel, a Telecom company that began the 4G/LTE advanced network in Nigeria in 2016. 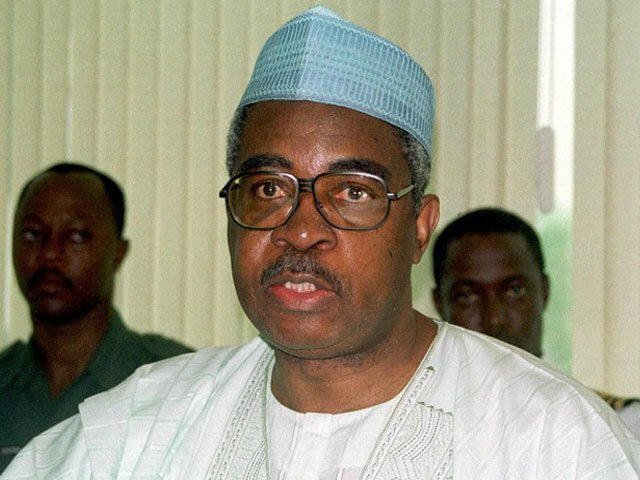 Danjuma was Nigeria’s minister of defence in 1999. He’s a philantrophist and runs the TY DANJUMA FOUNDATION. Born in Kano, 1928 into an Islamic family. He rose on the backdrops of Islamic teachings as his father was an Islamic scholar. He would later become a scholar himself, taking after his father. Whilst doing his Islamic teaching jobs, he founded the Rabiu and Sons group in the early 1950’s. The company traded in sewing machines, bicycles and religious material. It later began manufacturing handbags and suitcases. Rabiu is the founder of BUA group of companies, majoring in cement production. His investments now cuts across real estate, sugar, textiles and motor vehicle spare parts. Rabiu was once the executive director of Nigeria’s Bank of Industry. Tony Onyemaechi Elumelu is a Nigerian billionaire, economists and philantrophist. Born in Jos, Nigeria, March 1963, He hails from Delta State. He bagged two degrees in economics from the University of Lagos and Ambrose Ali University before proceeding to Harvard Business School for advanced business management studies. 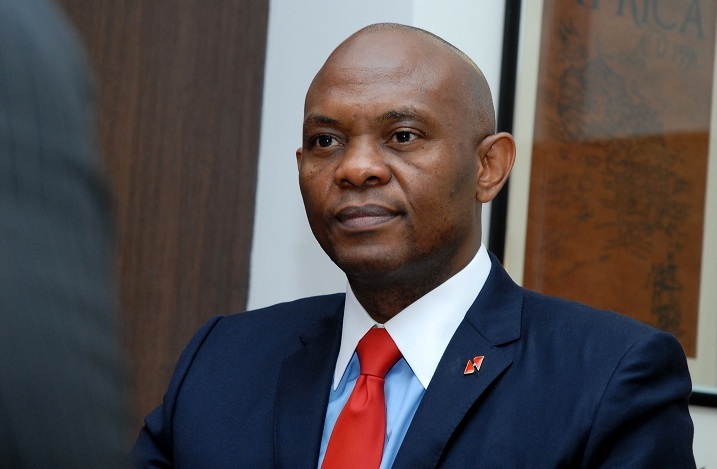 Elumelu is the Chairman of United Bank for Africa (UBA), a Pan-African bank present in 19 African countries. He is also the Chairman of Transnational Corporations Nigeria Plc (Transcorp) owners of one of Nigeria’s biggest and most luxurious hotels. After he retired as Chairman of UBA in 2010, he founded Heir Holdings with interest in agribusiness, health care, energy, real estates and hospitality. Same year, he founded the Tony Elumelu Foundation an NGO that supports young entrepreneurs in achieving their dreams. He is a recipient of two national awards, The Commander of the order of the Niger (CON) and Member of the order of the Federal Republic (MFR) and a host of other business awards, including Forbes recognition as one of Africa’s most powerful persons. The two time governor of Abia State is one of Nigeria’s richest men. Born in 1960, Kalu began trading palm oil sourced from the east down to the oil deficient northern states. He began a degree in political science at the University of Maiduguri where he was actively involved in student activism which earned him a suspension. Kalu subsequently ditched the university to go start up his business fully. This move birthed his own conglomerate named SLOK Holdings comprising of companies dealing in furnitures, vegetable oil, airlines, paper manufacturing, newspaper publishing and banking. 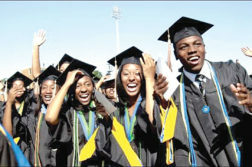 The group established branches in Ghana, Togo, South Africa, Liberia, Bostwana, United Kingdom, South Korea and United States. He is the owner of popular Nigerian newspapers the “Daily Sun” and “New Telegraph”. 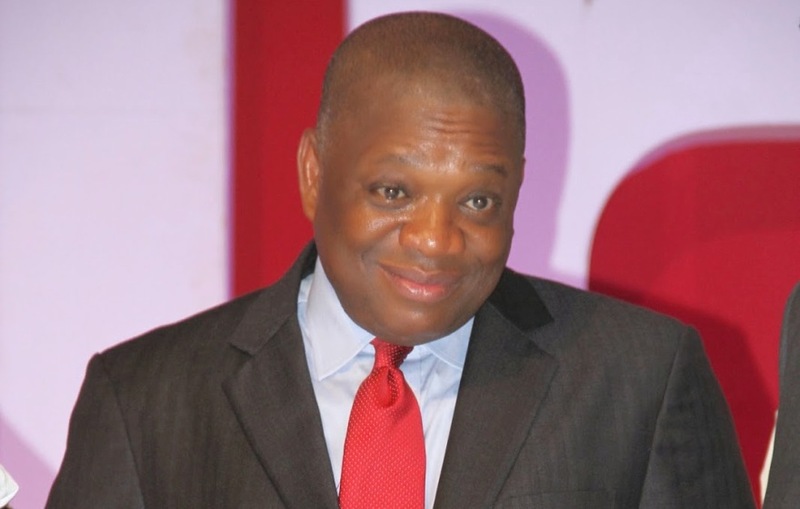 Kalu later obtained a degree in Business Administration from Abia State University and two honourary awards from both Abia State University and his alma mater (University of Maiduguri) that suspended him. He is also an alumnus of the famous Harvard Business School. If the name Jim doesn’t ring a bell, then surely Zenith Bank does. Born in 1951 in Agbor, Delta State, Nigeria, Jim is a businessman, entrepreneur and founder of Zenith bank, one of Nigeria’s A-list banks. He is the founder of Visafone Communications Limited and the chairman of both the Nigerian Software Development Initiative (NSDI) and the National Information Technology Advisory Council (NITAC). Jim is also an alumnus of Harvard Business School, after bagging a degree in Business Administration from Southern University, Baton, Louisiana, USA. 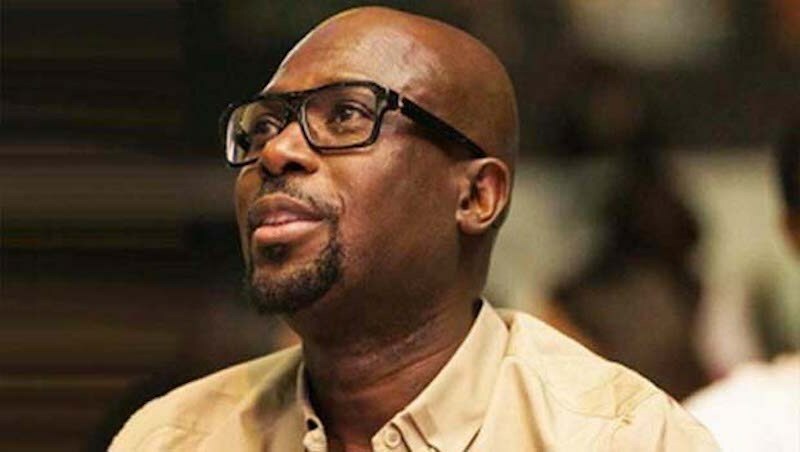 Barrister turned billionaire, Tunde Folayiwo is a Nigerian businessman and founder of Yinka Folayiwo Group, an organisation with interests in energy, agriculture, shipping, and real estate. He’s also the founder of Folayiwo Energy Ltd an offshoot branch of the Yinka Folayiwo Group of companies. 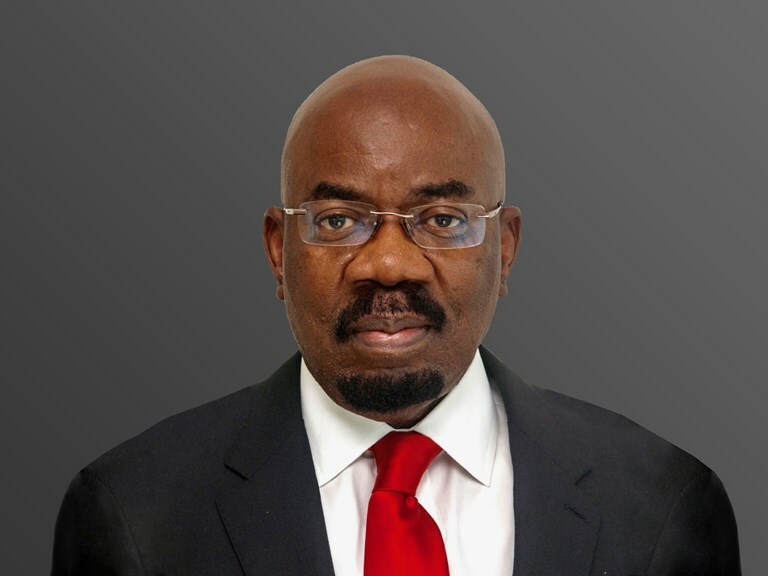 He’s the director of MTN Nigeria Ltd.
Tunde has a degree in economics from the London School of Economics in 1980, and a degree in Law (LL.B) including an (LL.M) in London. 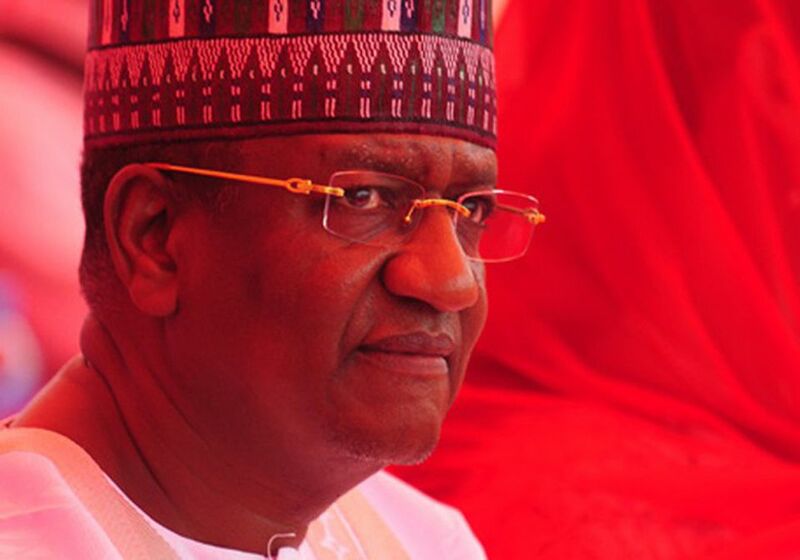 Born in 1947 in Borno State, Nigeria, Indimi is a Nigerian businessman and founder of Oriental Energy Resources. He is a seasoned business man with over 20 years experience in the upstream oil and gas sector. Indimi is a philantrophist and Chairman of some privately owned companies in Nigeria. He’s currently an In-law to President Muhammadu Buhari.